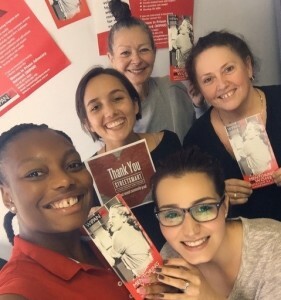 The smiles of the WIPAN team show just what it means to receive a StreetSmart grant. 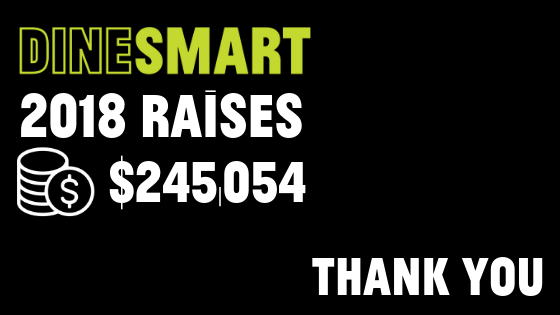 StreetSmart exists to help fund grassroots homeless services, providing vital funds to the front line of the fight against homelessness. 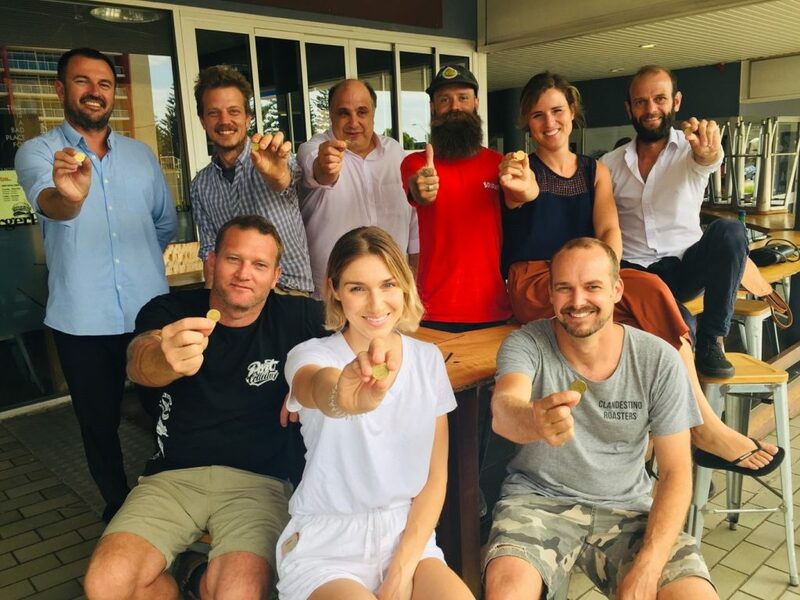 So, it’s a great feeling when we get to distribute the funds we have raised with your support – this is what all the hard work is about – real impact on the ground. 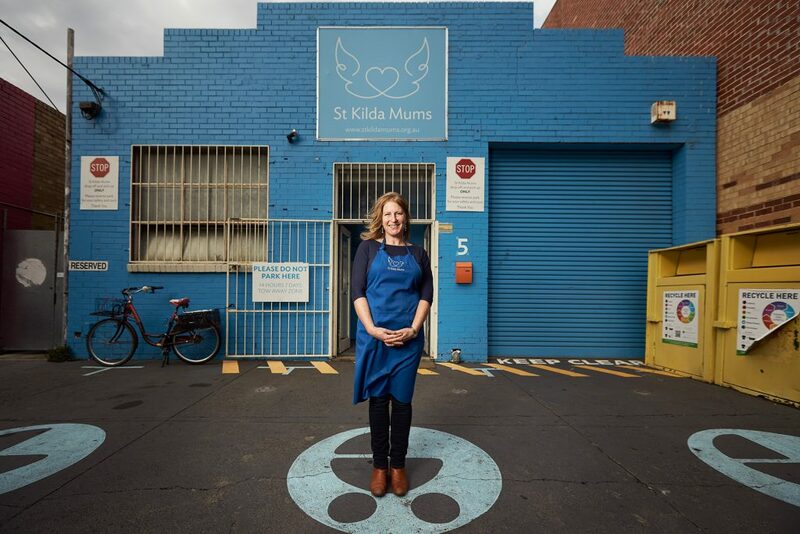 With Government funding in many areas being cut, especially in the emergency aid budget, these small grants become vital to the projects we fund. 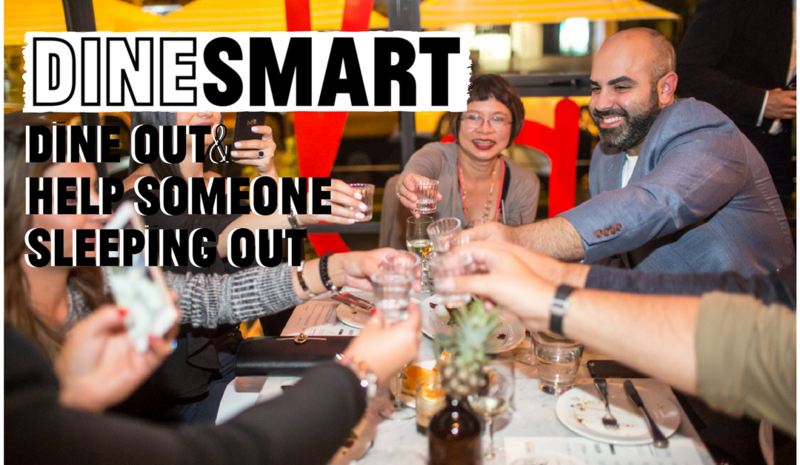 Last week emails went out to 78 projects, across five States, all of which will be funded from the proceeds of DineSmart 2015 and our online fundraising. 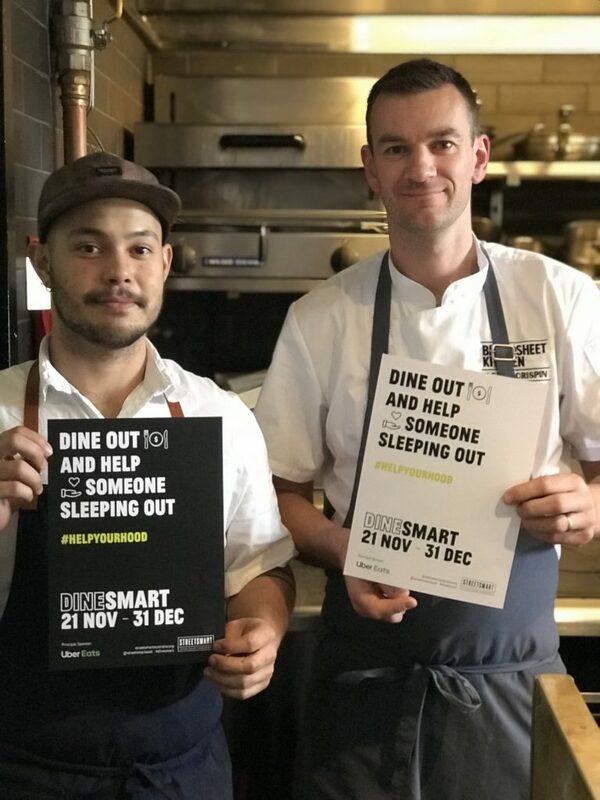 In the mad rush that seems to characterise the build up to Christmas, 110 leading restaurants across five States went that little bit further and supported the annual DineSmart event. 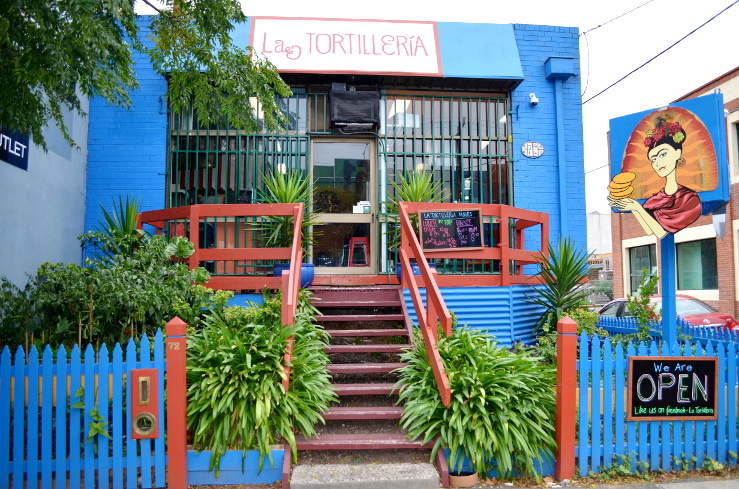 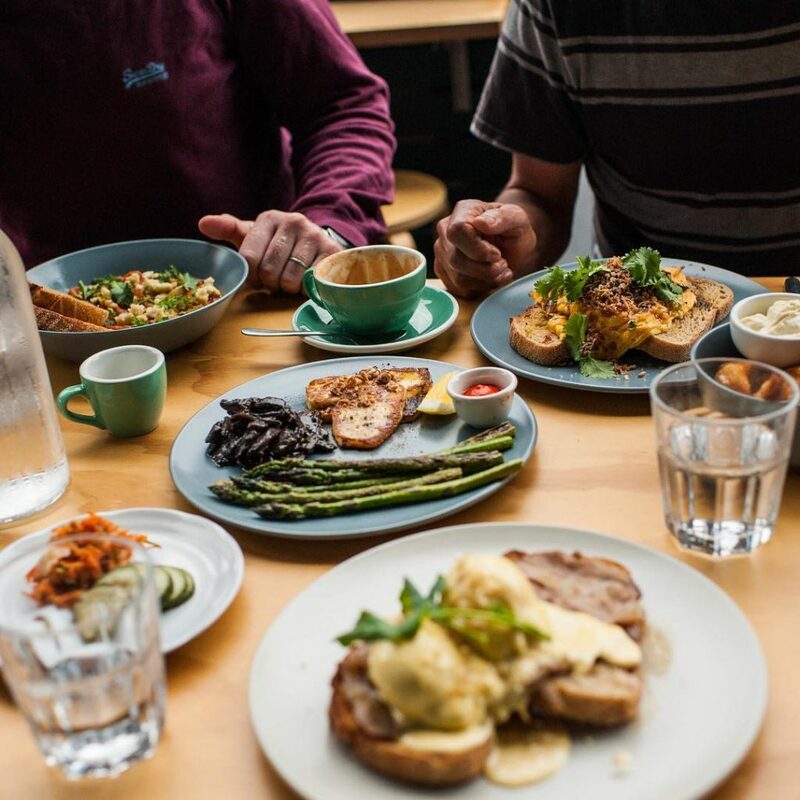 Now in its 13th year, restaurants ask their diners to chip in an extra $2 onto their bill to support smaller homeless services in the communities where the restaurants operate. 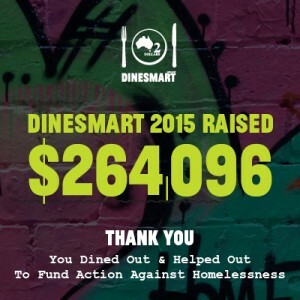 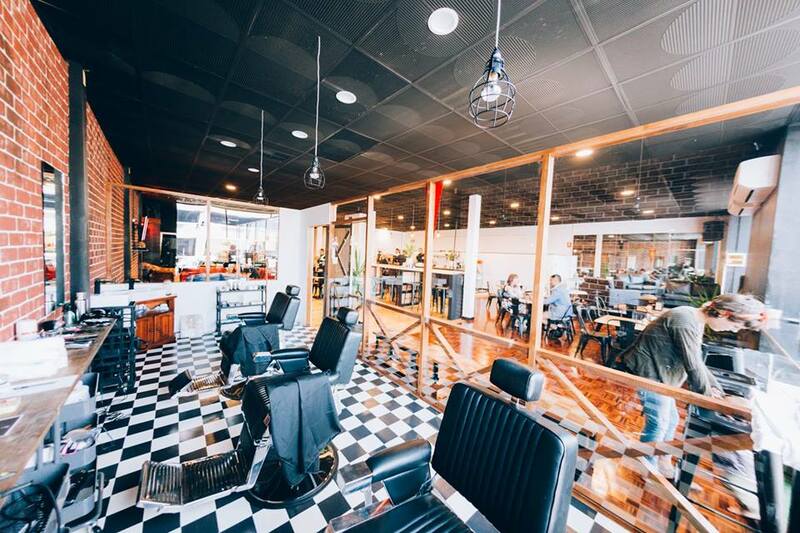 From 9th Nov to 31st Dec diners generously chipped in a massive $264,096 (up 12% on the 2014 tally). 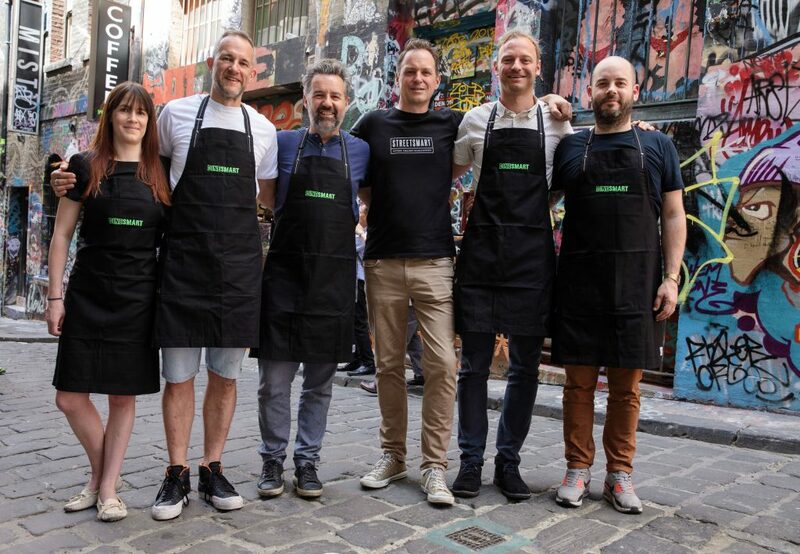 Every cent of the proceeds raised will now go to fund grassroots homeless services. 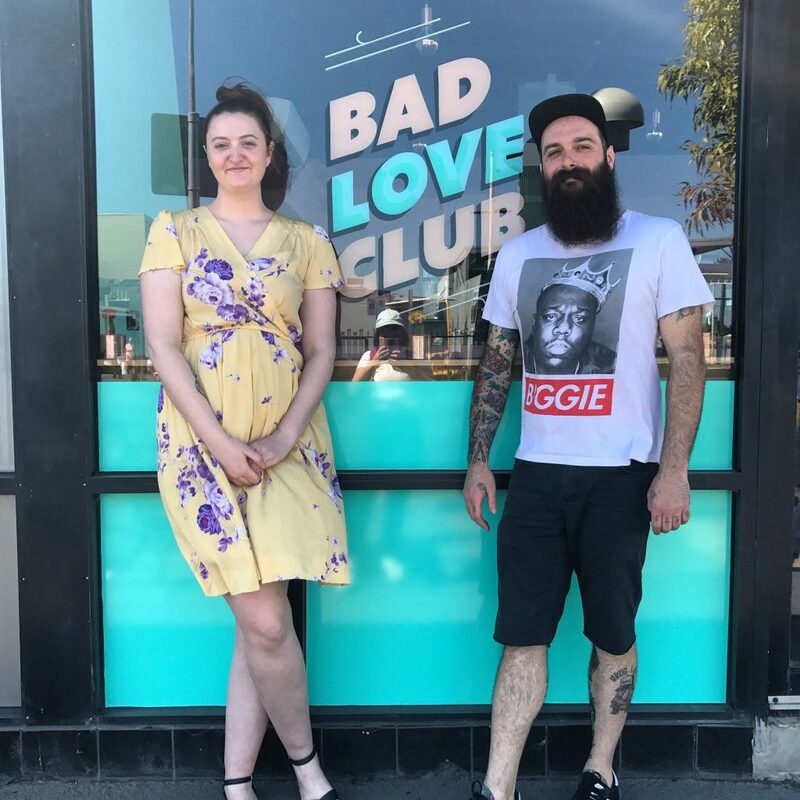 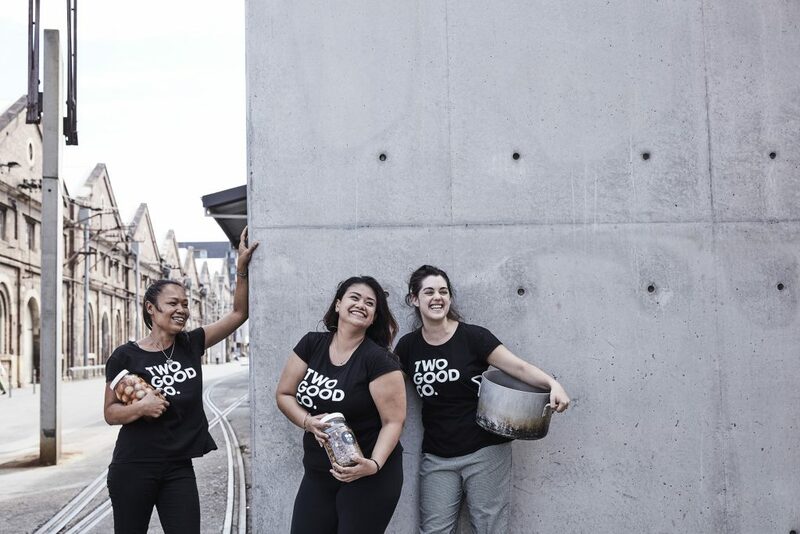 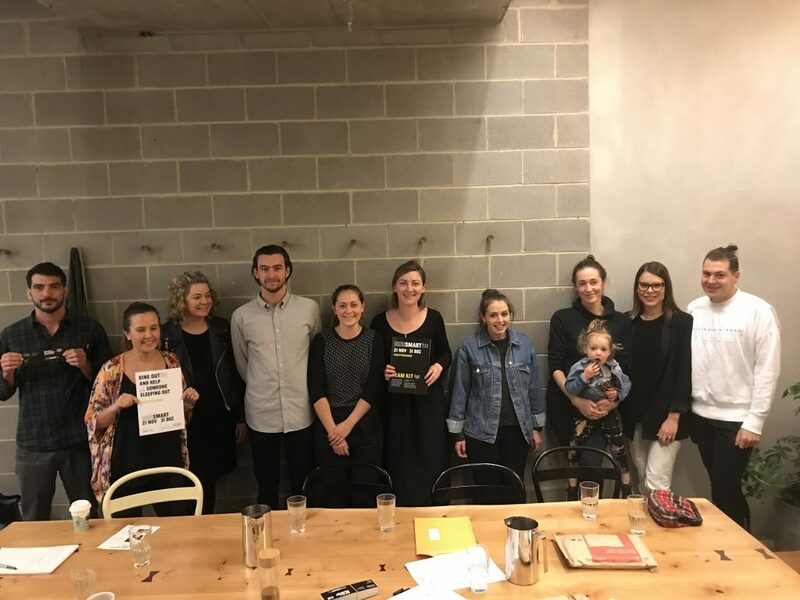 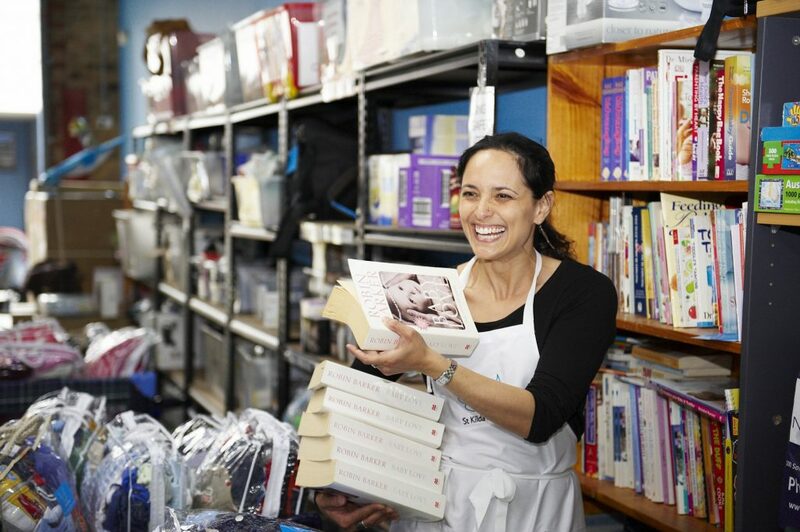 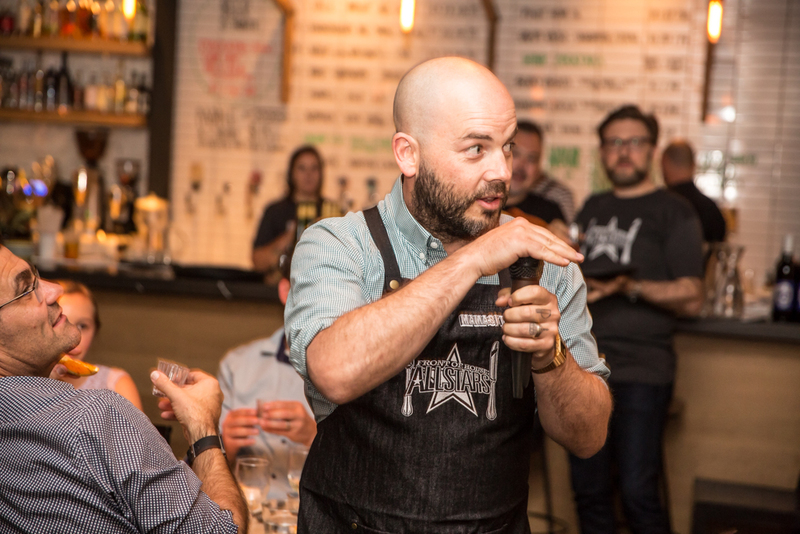 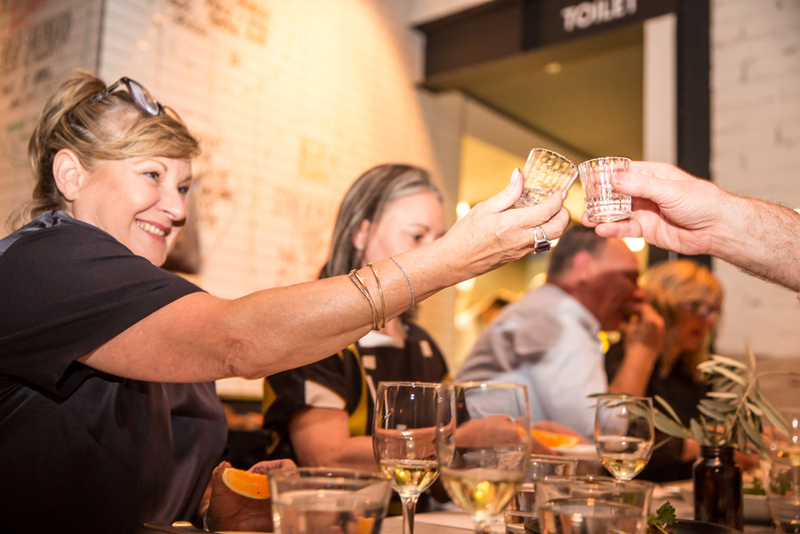 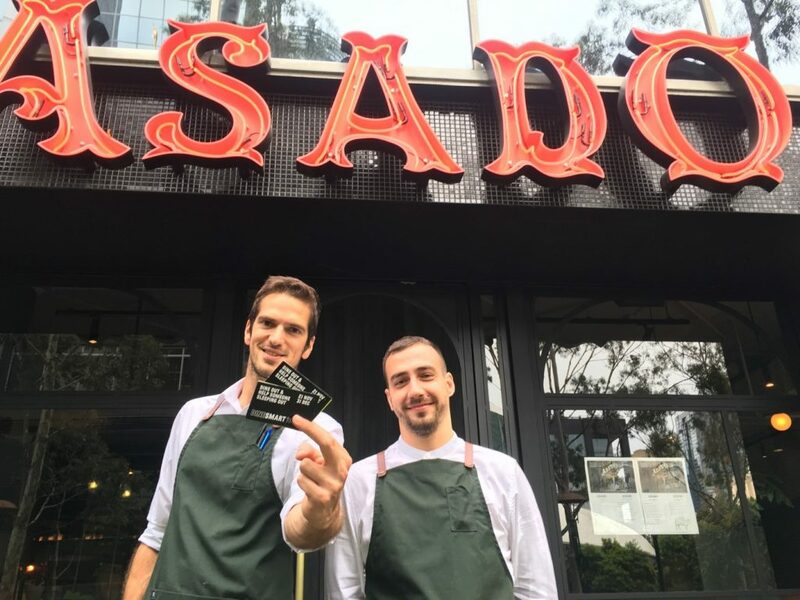 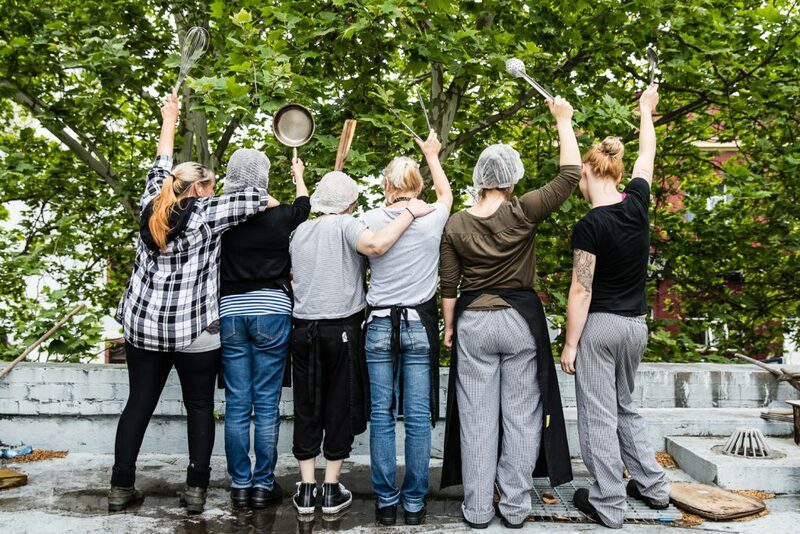 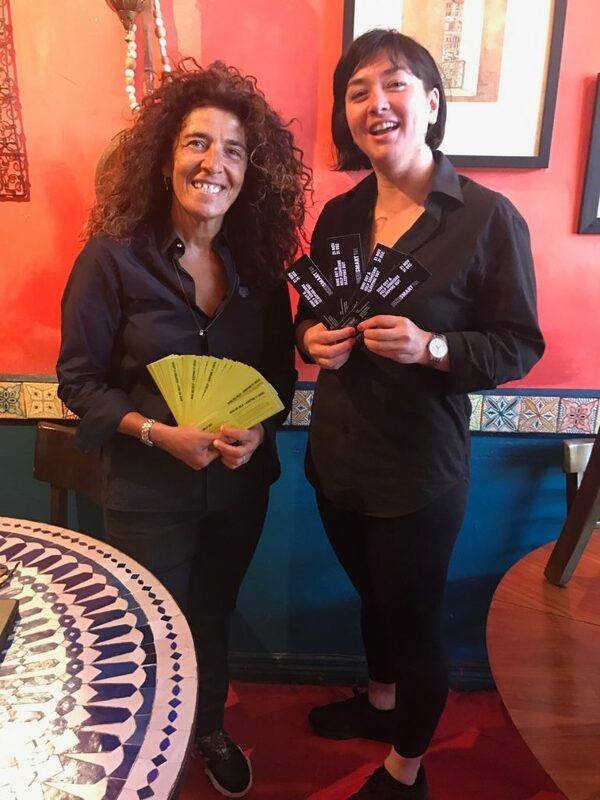 Restaurants and their customers have now helped StreetSmart raise over $3.85 million funding over 450 community organisations. 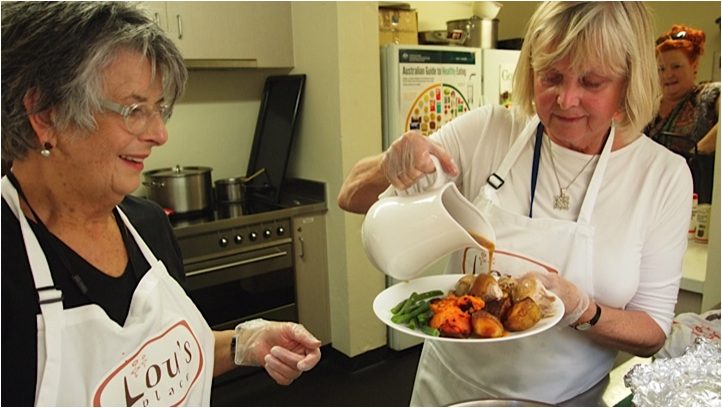 A good many of the participating restaurants increased their donation collection year on year – an awesome achievement.